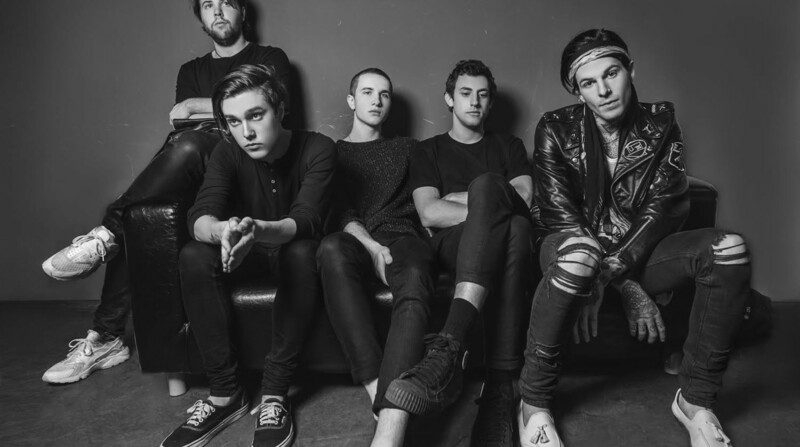 Typically when a band, such as The Neighbourhood, choose to self-title an album, it signals either a re-branding or further solidifies how the band wants to be perceived from this point forward. This album (which is their third full-length LP) falls into the latter category as it thoroughly solidifies the type of music that The Neighbourhood have grown into. The album as a whole focuses on the band’s strengths: gloomy themes, synth-laden riffs, and outstanding vocals from front-man Jesse Rutherford. The promotional approach for this album was different than what they had tried in the past, as they released two EPs (Hard & To Imagine) leading up to the release of the full-length. This creative approach of teasing the new styles and themes they were experimenting with gave their fans a glimpse into the creative process that went into this album. The lazy approach of releasing two EPs and having the same exact songs and sequencing on the album is not in this band’s DNA, as they have chosen the very best of the EPs content and created an album worth multiple repeat listens. The Neighbourhood have shared their new song “Nervous.” After a few spins, I’m really digging this new album. The Neighbourhood will release their new self-titled album on March 9th. Today they’ve debuted the song “Void” and pre-orders are now up. The Neighbourhood have dropped their new EP, Hard, today. Adam Grundy dives into the indie-pop sounds of The Neighbourhood.